There is no stopping India’s rising Golf sensation of India Pranavi Urs. 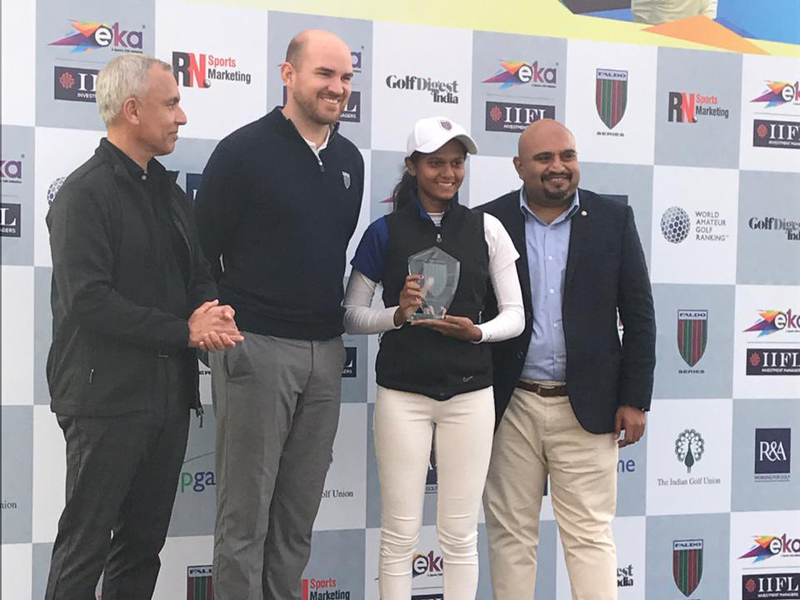 After capping off a brilliant year with noteworthy performances, the 15-year-old Golf prodigy has now secured her spot in the Faldo Series Asia Finals straight for the second time. Pranavi, with a cumulative 3 day score of 2-over 218 (75,68,75) secured her spot in the U-16 Girls Category in the Asia Finals. Pranavi will be joined at the Asia Finals by, Keshav Mishra in the Boys U-21 Category with a score of twelve-over 228 (75, 74,79); Aryan Roopa Anand in the Boys U-18 Category with a score of seventeen-over 233 (77,78,77); Shaurya Bhattacharya in the Boys U-16 Category with a score of six-over 222 and Tanishka Kumar in the Girls U-21 Category with a score of 20-over 236. 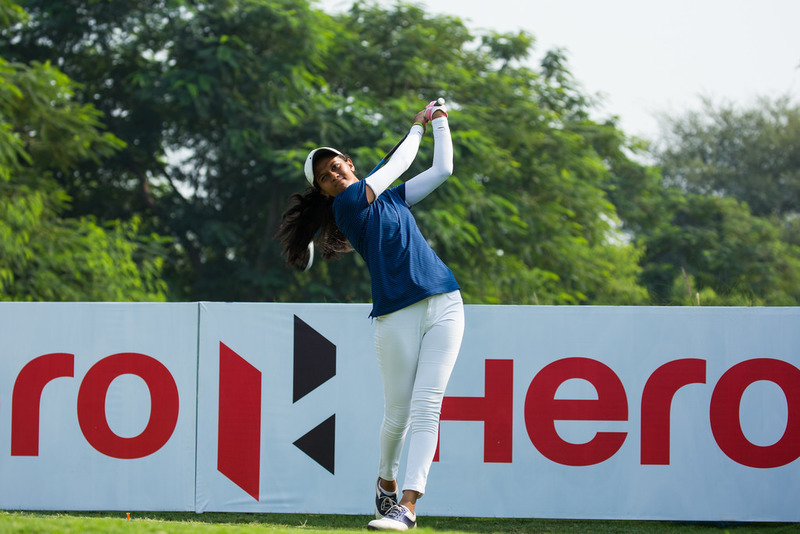 Earlier when 4moles.com had caught up with Pranavi for a brief interaction, she had said, “I want to keep enjoying Golf and keep striving to be a better player even when I turn into a Professional.” And how is she maintaining a balance between her studies and Golf? “I am pursuing my studies through an Open school and that’s how I am able to concentrate both on my game and studies. I understand it takes a lot of hard work to be a proficient Golfer and my aim would be to pursue that goal of mine,” says Pranavi.